Sleeping six in a four-room tunnel tent, the versatile Chatham 6A has three zones to maximise flexibility for active campers. 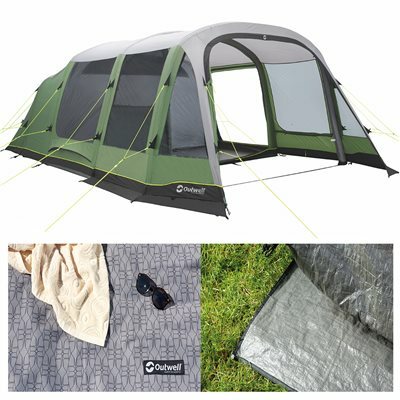 Pre-shaped airtubes maximises internal space and the many windows in front and sides ensure plenty of light in the tent. Generous ventilation throughout can be boosted further by the option to toggle up mudflaps on both sides.